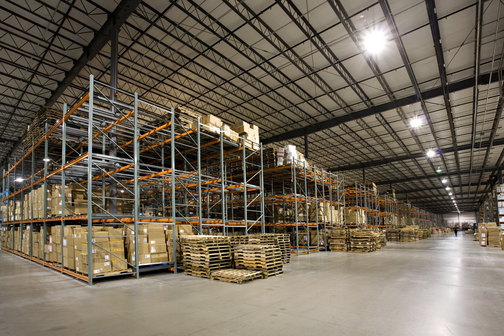 Build-to-Suit/Lease Projects | Page 2 | Woodward Commercial Realty, Inc. 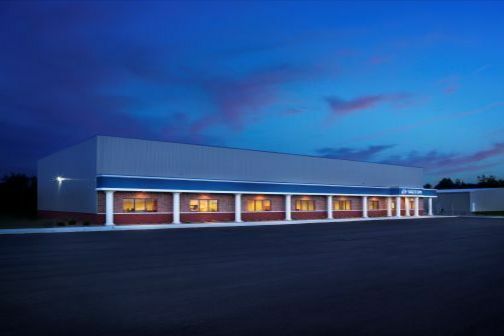 Located in Lloyd Office Park, a Woodward Commercial Realty development, this Class A office facility uses a Butler® steel building package with an MR-24®, standing-seam roof system. 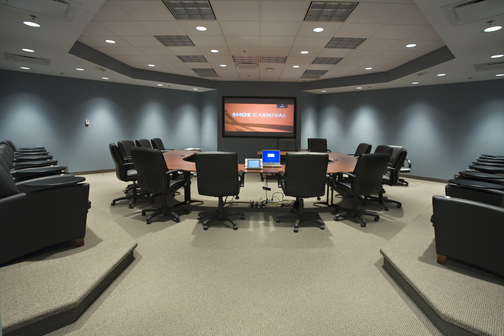 The building features custom woodwork, multiple private offices, conference rooms, and an employee break room. 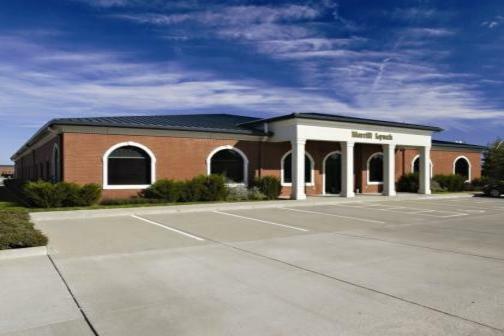 This Class A office building was designed to accommodate several professional business offices. 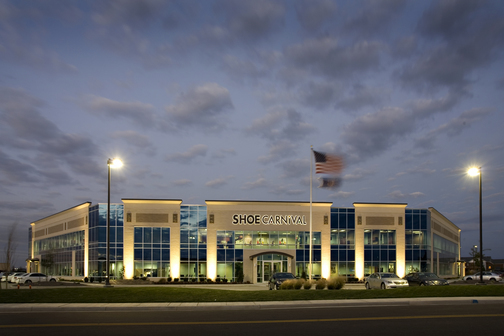 The facility is built on Lot 21 in the Lloyd Office Park, a Woodward Commercial Realty development along the Lloyd Expressway. 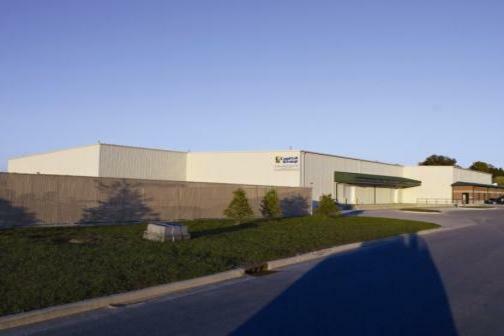 This facility was built using a Butler® steel building package and an MR-24, standing-seam roof. 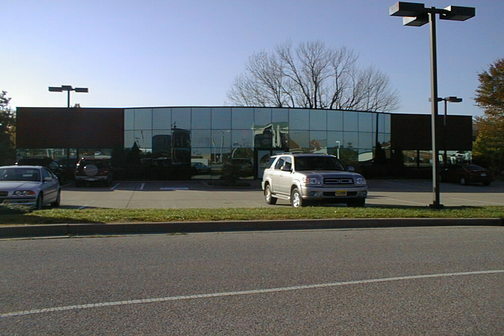 It features a glass entryway and an exterior of masonry and glass. 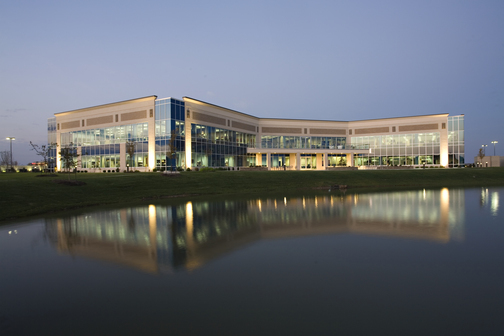 Built on Lot 1 of Lloyd Office Park, this building features an exterior of glass, masonry, and Dryvit. 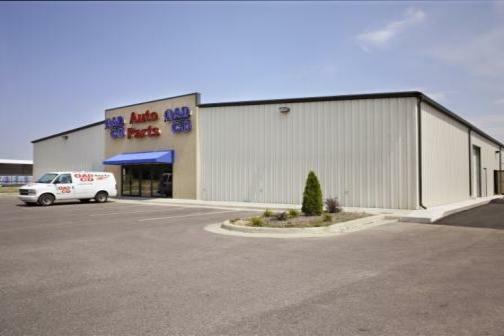 This office and warehouse combination is located in the Old Boonville Highway Industrial Park. 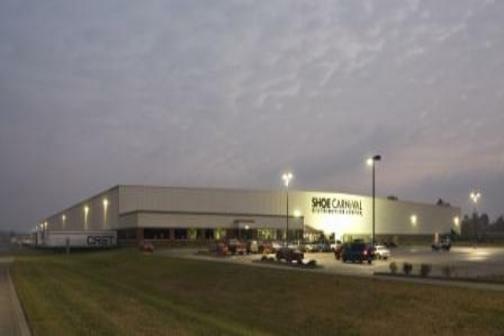 The building features outside storage and overhead doors. 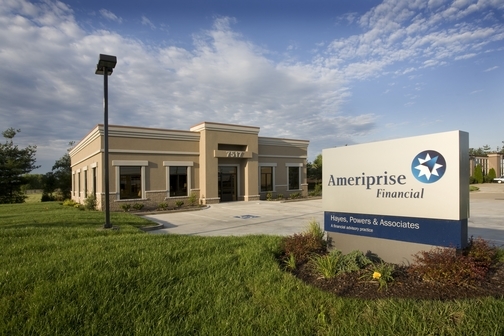 Built on Lots 23, 24, and 25 of the Eagle Crest Plaza development in Evansville, Indiana (Vanderburgh County), this building uses Butler® steel and a standing-seam, MR-24 roof system with a masonry and Dryvit exterior. 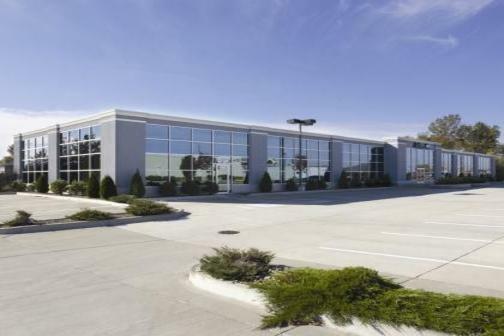 Built in Interstate Office Park, a Woodward Commercial Realty development located along I-164, each of these three buildings offers an open floor plan and is custom designed to tenant specifications. 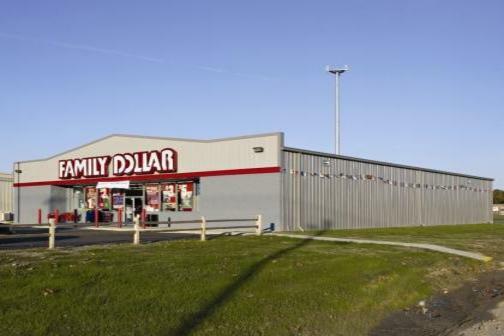 Built on Lot 3 of the redeveloped Stockwell Commercial Subdivision, a Woodward Commercial Realty development, this Butler® steel building has a MR-24, standing-seam roof and clear-span construction. 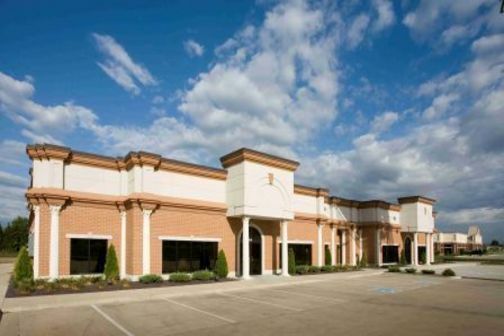 This warehouse and Class A office facility is located on Lot 1 of the Burkhardt-Lynch Business Park, a Woodward Commercial Realty development. 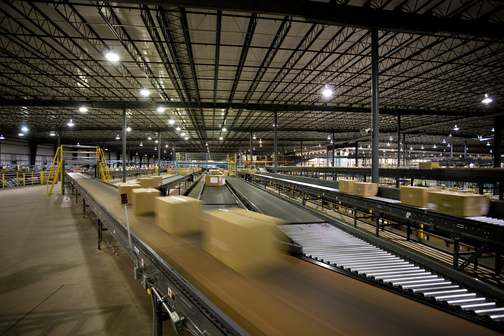 The design of the structure includes multiple overhead doors, a truck dock, and fenced storage. 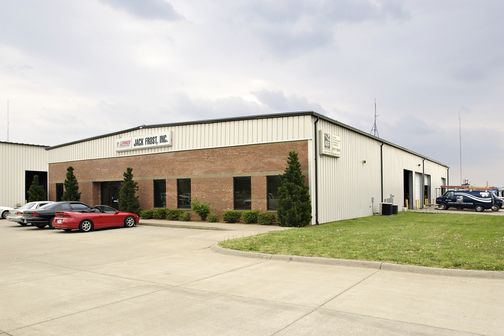 Located just off of the Lloyd Expressway in Newburgh, Indiana, this multi-tenant building includes a tanning-bed facility that required special features including washer and dryer hookups, a reception area, and an HVAC system especially engineered to give the space ample cooling ability. 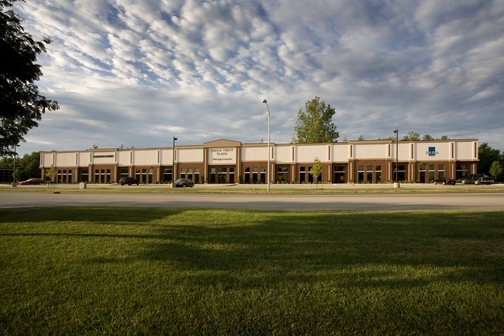 This Class A office building is located on Lots 26 and 27 in the Lloyd Office Park, a Woodward Commercial Realty development. 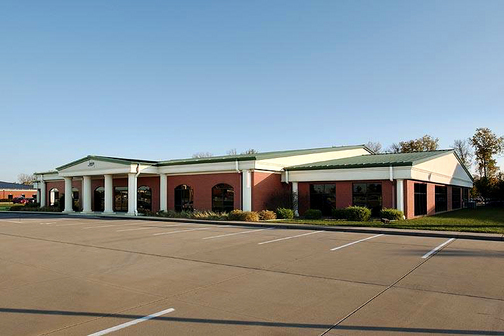 This building, located in Lloyd Office Park, a Woodward Commercial Realty development, is a Class A office facility. 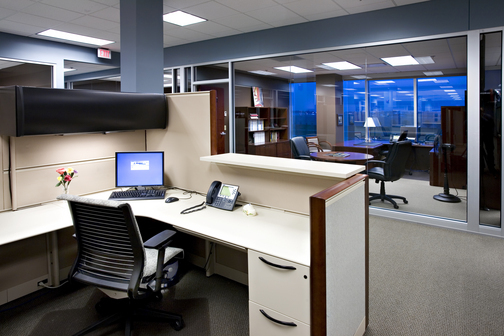 The facility is built to the corporate specifications of the tenant and includes custom woodwork and state-of-the-art data technology. 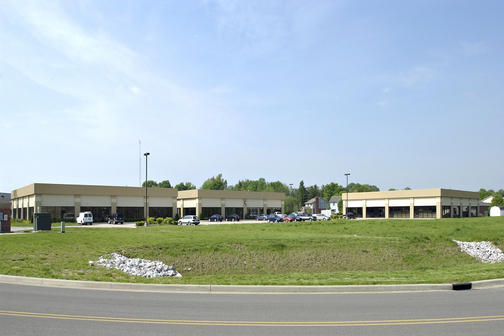 This building is located on Lot 58 in the Burkhardt-Lynch Business Park, a Woodward Commercial Realty development. 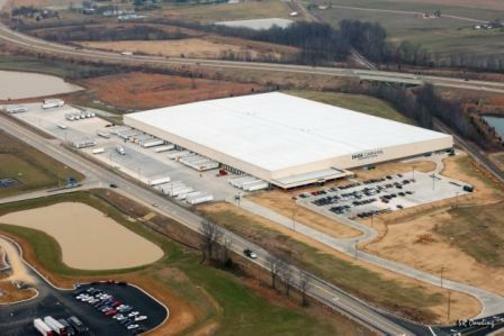 The Butler® steel facility offers multiple offices, a showroom, a distribution warehouse, and fenced storage. 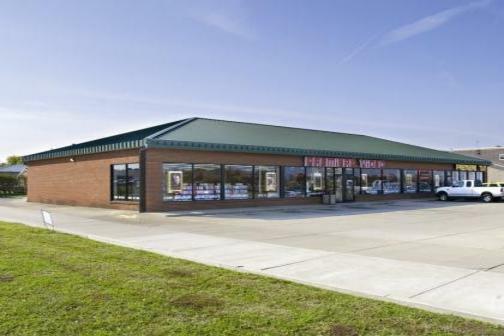 Built in the Covert-Vann Neighborhood Plaza subdivision, a development of Woodward Commercial Realty, this building was constructed to the corporate specifications of the lessee. 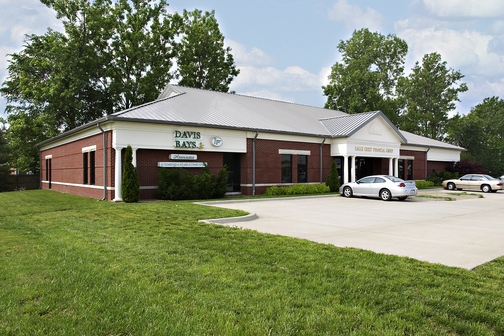 Built on corner Lot #28 in Lloyd Office Park, this building features a frame structure and an exterior of Dryvit and masonry.